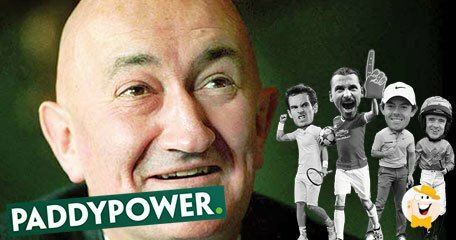 Stewart Kenny, co-founder and ex-CEO of Irish bookmaker Paddy Power, has criticized the company, as well as the entire industry, for its inadequate response to the persistent issue of problem gambling. Kenny stepped down from his position as CEO in 2002 but has always been an advocate for dealing with problem gambling by using stricter measures. The former CEO encouraged the industry to employ measures that could effectively help keep gamers from betting huge sums of money online. Kenny has been in the industry for more than 40 years. According to him, there should be mandatory limits on the amount that can be gambled online. Additionally, there should also be a cooling-off period before any changes are introduced. Kenny believes this course of action could help keep Internet gamblers from losing large amounts of money over just a single gambling session. He also said if the industry really has the desire to deal with problem gambling, it should be fine with the suggestion. The former Power Paddy CEO also mentioned that voluntary deposit limits do not work, and it is already time for mandatory limits to be imposed. 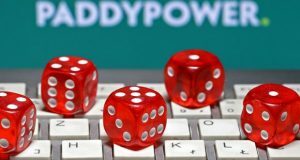 The industry has already been criticized by a Paddy Power executive because of the way it deals with problem gambling. Last year, another Paddy Power former CEO, Breon Corcoran, expressed his support for the initiators of the huge crackdown on the fixed-odds betting terminals. Corcoran said that the maximum stake, which is £100, should be reduced to £10. The gaming machines, with their high speeds and high limits, have long been criticized for being extremely addictive. Kenny was one of the co-founders of Paddy Power, now called Paddy Power Betfair. His intention was to establish a business that would be able to compete with the major British bookmakers. During that time, these British bookmakers had 20 percent of the Irish market. Between 2002 and 2003, he served as the chairman of the group. He was also the company’s nonexecutive director until August 2016. 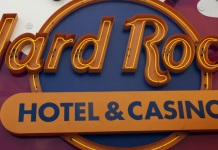 Gambling operators are currently facing crackdowns in both the retail and digital fields. Because of this, Paddy Power Betfair just made an announcement that it would add £20 million to its marketing budget. At present, the company spends £300 million every year for the promotion of its gambling brands. With the increasing regulatory pressure, Paddy Power Betfair seeks to boost and cement its market share. Its competition with rivals in the industry, such as Ladbrokes Coral, William Hill, and bet366, also contributes to the company’s decision. Paddy Power Betfair has recently reported its 2017 financial results. 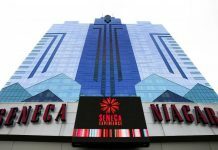 The company was able to increase its revenue by 13 percent. The EBITDA also increased by 18 percent. Despite the increase in 2017, the company’s growth was still at a slower rate than in the previous year. Paddy Power was founded in 1988, and, at the time, the company had 42 shops. In 2000, the company established its first website. A couple of years later, following the opening of multiple shops in Northern Ireland, Paddy Power acquired the popular operator, SportsBet. 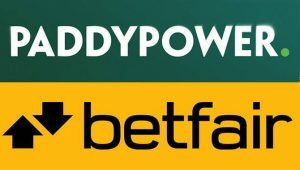 Paddy Power became Paddy Power Betfair after it merged with Betfair in 2016. Paddy Power Betfair was the first to introduce the “cash-out” concept and was also the first in the field to create a mobile app. 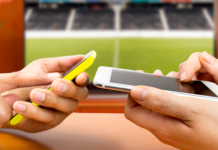 At present, the company operates 365 betting shops all over the United Kingdom and has become well-known for promoting itself by offering odds associated with controversial issues.